Otherwise known as Sidhe’s Wishlist OR The Month That I Went Broke! (Also, just a note to say that these are the release dates showing in Canada, although they’re generally the same as the U.S. dates). Just a quick note to let everyone know that even though the release date isn’t until April 1st, Rogue has been spotted and purchased by many in your favorite book stores already! Ok, so cats don’t always land on their feet… I know that better than most. Since rejoining the Pride, I’ve made big decisions and even bigger mistakes: the kind paid for with innocent lives. As the first and only female enforcer, I have plenty to prove to my father, the Pride and myself. And with murdered toms turning up in our territory, I’m working harder than ever, though I always find the energy for a little after-hours recreation with Marc, my partner both on and off duty. 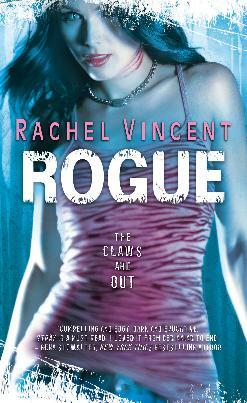 Rogue is the second installment in the Faythe Sanders Were-Cats series of which I am a huge fan. I am really looking forward to devouring it myself, and recommend hopping on the Rachel Vincent book train for a great ride. I know I will. 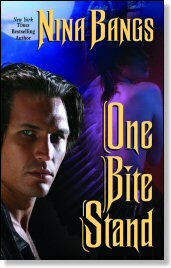 🙂 The first book was awesome, so I’m sure this one will be another favorite as well.